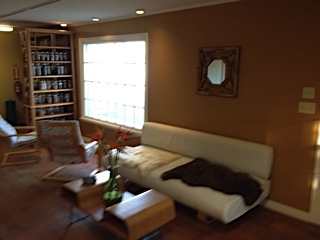 for everyone by offering treatments on a sliding scale! model that works both for patients and practitioners. charge on a sliding scale. ... is a healing modality that dates back over 2,000 years. It is based upon the idea that we have a system of pathways of energy that moves through the body. Acupuncture treats a wide range of health conditions, and has been recognized as a viable healing modality for over 40 conditions by the World Health Organization. ... about POCA, and to find other POCA clinics around the country (for friends and family who may want to seek affordable acupuncture!) please go to www.pocacoop.com.